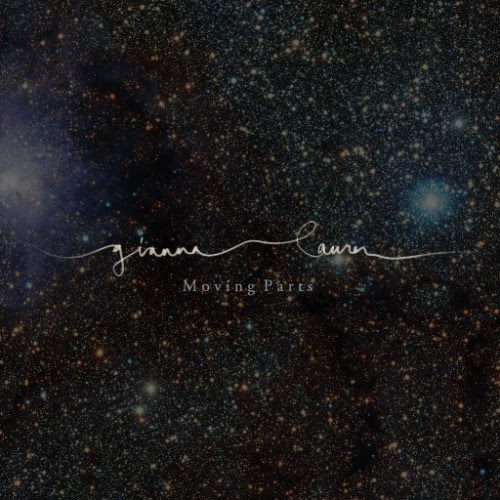 In collaboration with our friends at Ottawa’s The Record Centre, we are delighted to announce that Gianna Lauren‘s third full-length, M o v i n g P a r t s, is now available on vinyl. Limited to 300 copies, the album is pressed on 180g black vinyl and comes with a download postcard redeemable three times. Her last vinyl release, 2013’s On Personhood, has long been sold-out so order from us or you local record store soon.